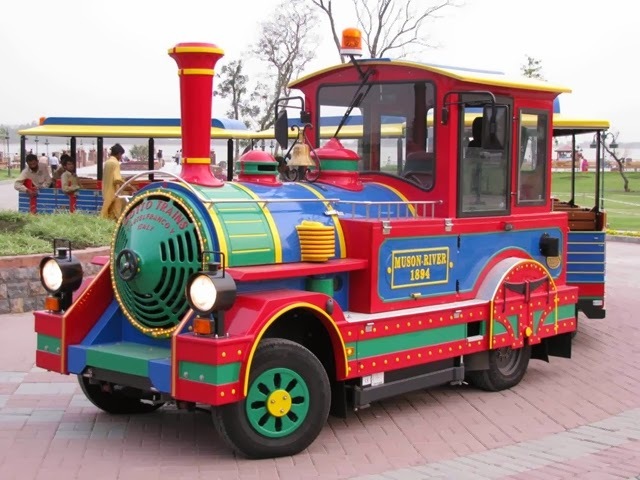 Capital Development Authority (CDA) re-launches Dotto Train in Islamabad. This time the train service is started between Rawal Lake and Shakarparian route. Back in 2011, CDA launched first Dotto Train in Islamabad, Pakistan. 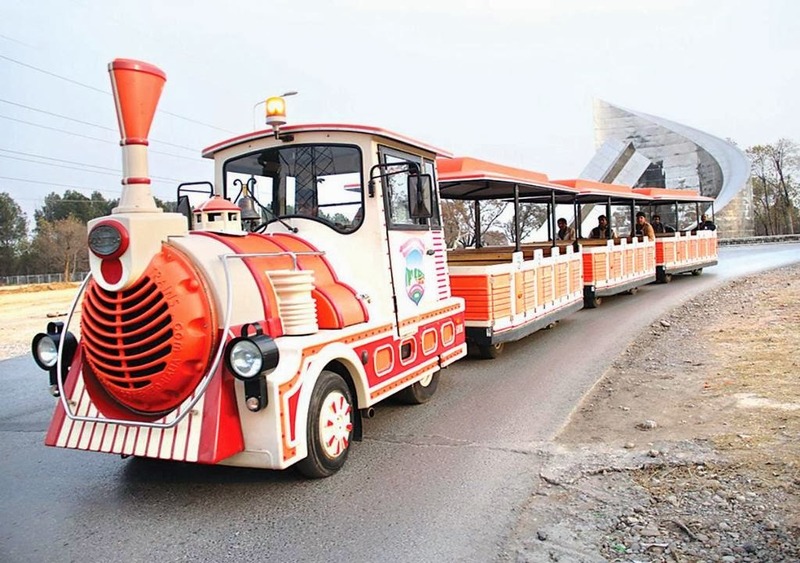 The train was operated from Faisal Mosque to Lake View Park via Shakarparian and the zoo. Now on 17 of January 2014, CDA re-launched Dotto Train service in Pakistan. The train service will facilitate tourists and people from and between Rawal Lake, Lake View Park and Shakarparian Islamabad. 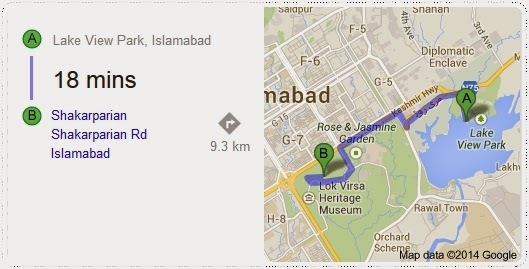 This is a good news for the people living in Islamabad, Pakistan.